If you can’t find what you’re looking for, that doesn’t mean we can’t build it. 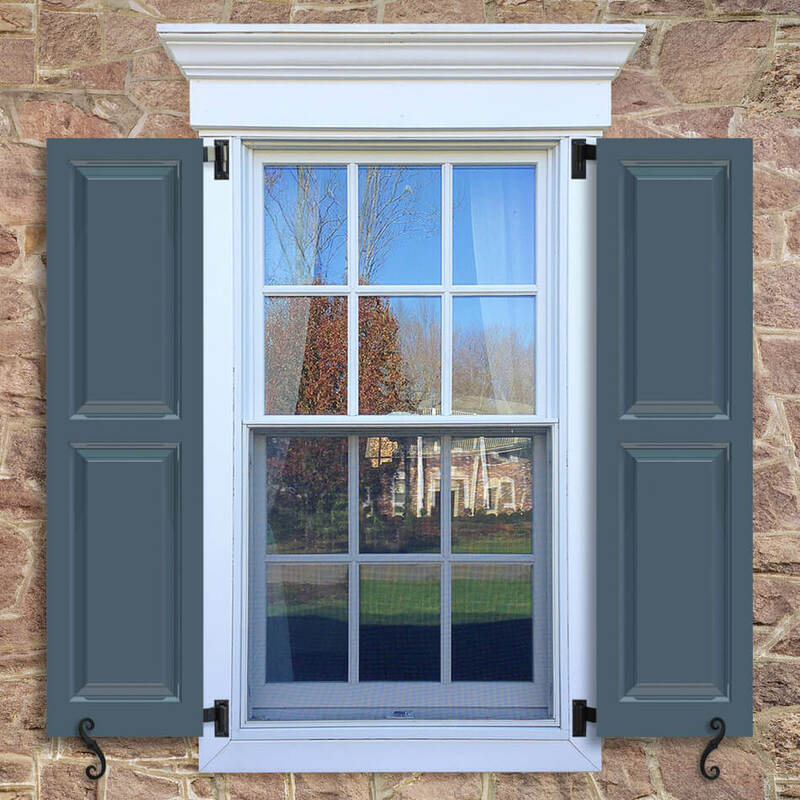 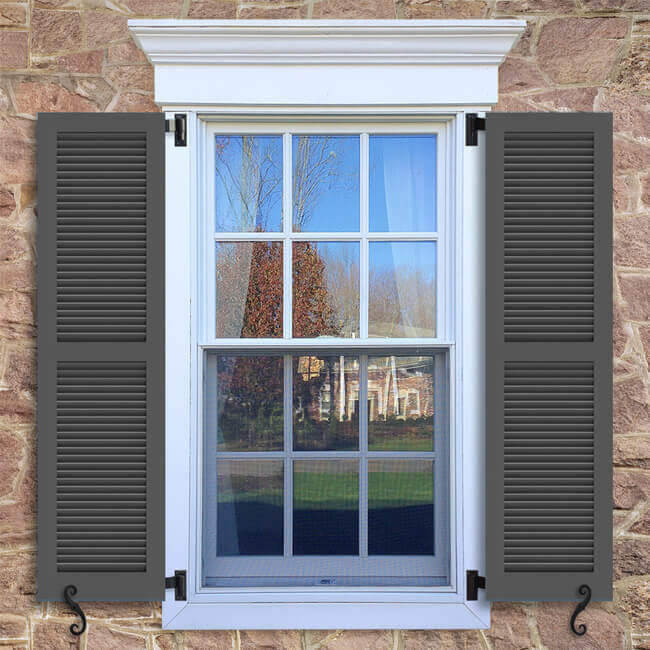 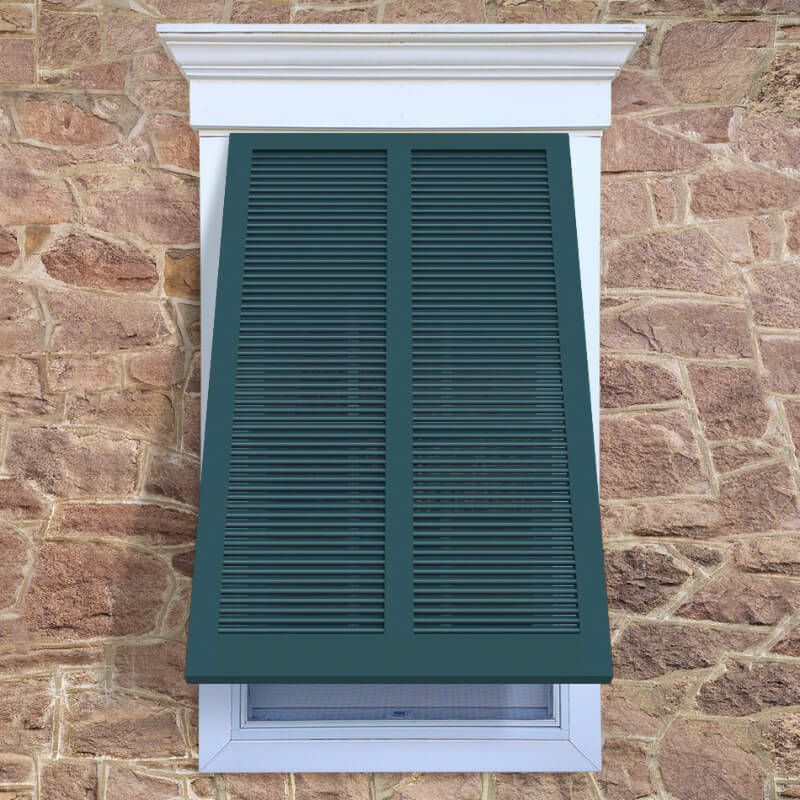 A Shutter Expert would be happy to assist with your design. 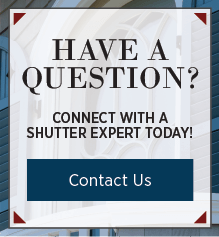 Speak with a representative today by calling 800-250-2221!